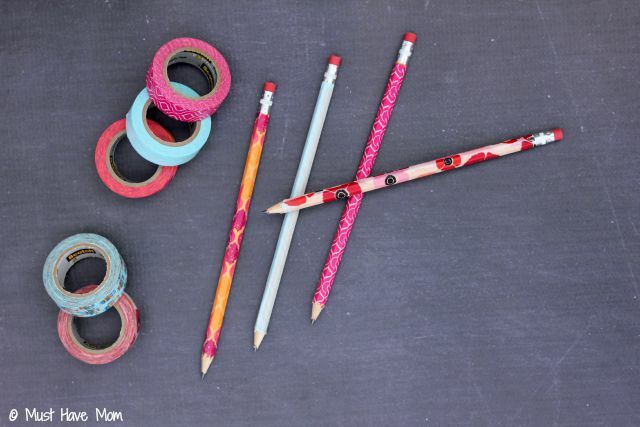 DIY Washi Tape Pencils + Personalized School Supplies! Just like that Summer flew by and we are onward and upward heading into Fall. That means one thing is front and center around here and that is back to school time! 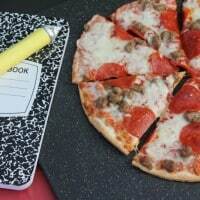 It’s time to start shopping for school supplies and getting everything in order. My daughter will be in 2nd grade this year and she’s definitely developing quite the personality. 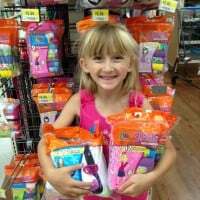 This year she wanted school supplies that weren’t like all the rest. She wanted to be individual and different. In our small town it’s not easy to show up to school with different things than the rest of the kids because there are only a couple stores to get them at. That is why we went online to get her supplies this year! We had a bigger selection to choose from and we found some really cool personalized notebooks at Office Depot! 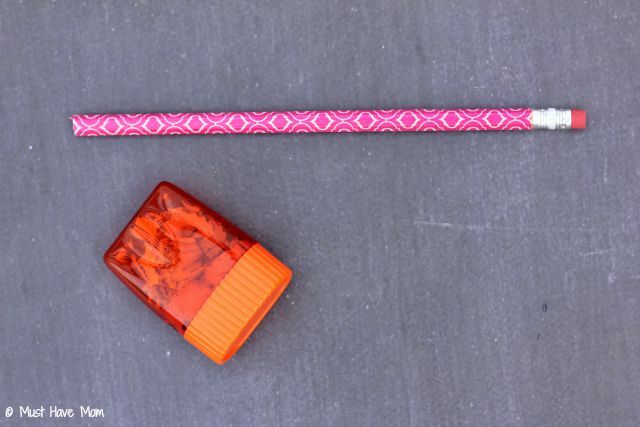 Begin by rolling out the Washi tape, sticky side up, and lining up the edge of it with the bottom edge of the metal on the pencil. Line up the pencil in the center of the tape. 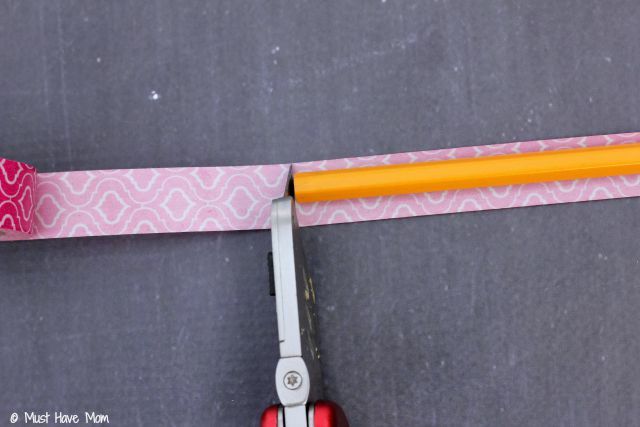 Use your utility knife to cut the Washi tape at the end of the pencil. 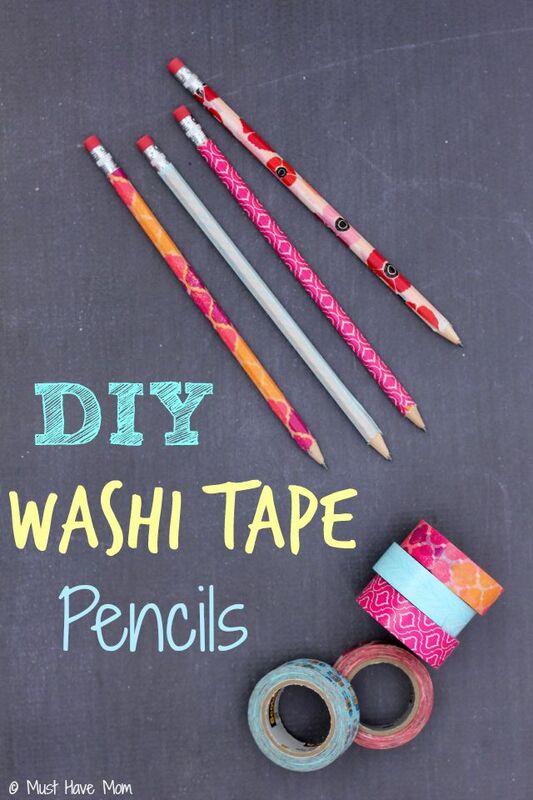 Roll the ends of the Washi tape tightly on the pencil, being careful to not get wrinkles or air bubbles in it. Repeat again on the opposite side of the pencil so the pencil is fully covered. Then sharpen the end of the pencil. You’re done! 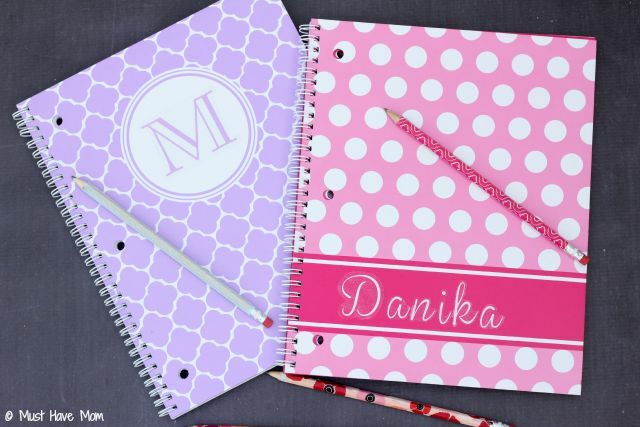 Pair your pretty pencils with a personalized notebook for a very special start to the school year! I LOVE these personalized notebooks we found at Office Depot. 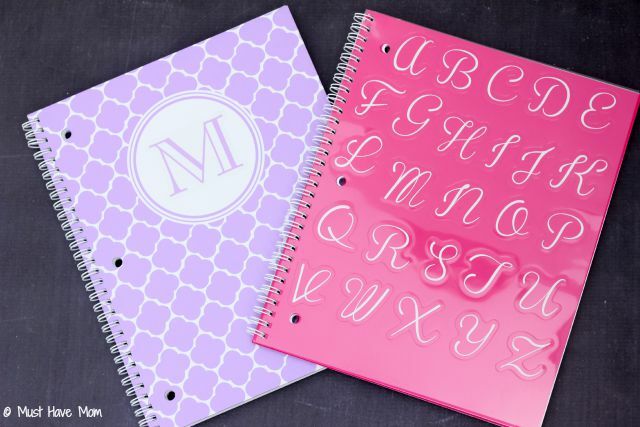 They come with stickers so you can monogram them or add your name to them! Take the personalization one step further by picking up these notebooks that have a chalkboard label on the front. 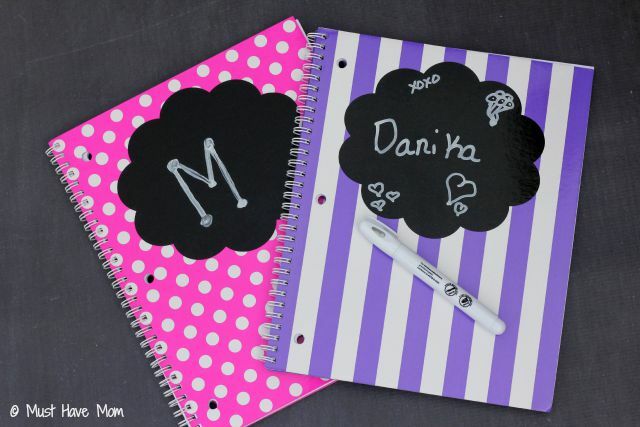 They include a chalkboard pen so you can personalize them any way you wish. I was really impressed with the variety of supplies that Office Depot carried! They had everything from Washi tape to personalized notebooks to backpacks and computers. They are definitely a one stop shop when it comes to your back to school shopping needs. What is your back to school style? 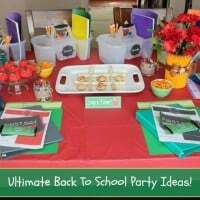 Backyard Back To School Party + Pizza On The Grill! Free Printables, Craft Tutorials & More! « What is Auditory Processing Disorder? I would love this. 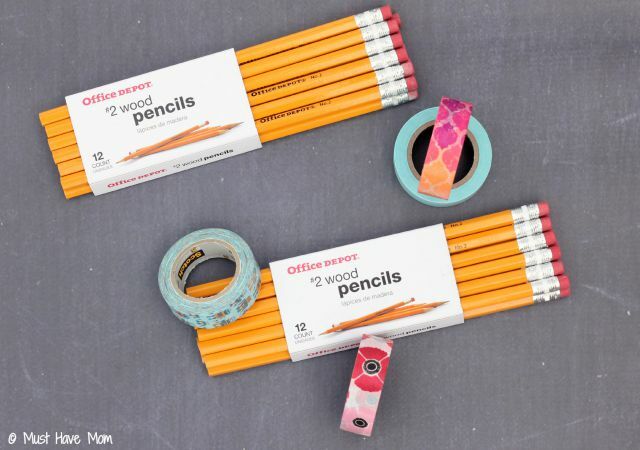 Those pencils look so cute and it seems really easy. It really is easy. That is the best part! That is SUCH a great idea. I love how they all came out. Thank you. We had fun with them. 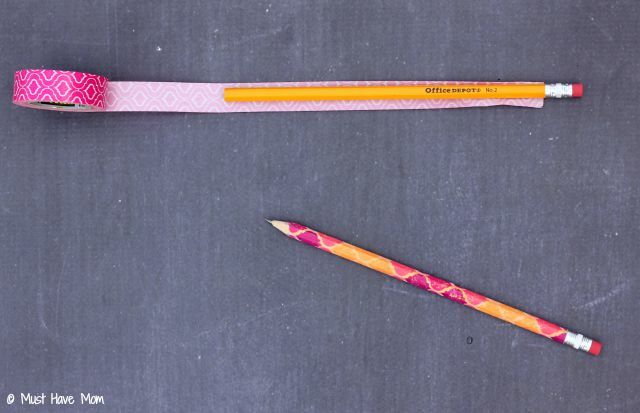 Those are cute and an easy way to customize your pencils! These are adorable!! 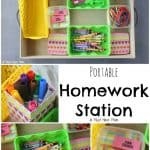 I am trying to get my daughter excited about back to school this would be a great craft for her to do! 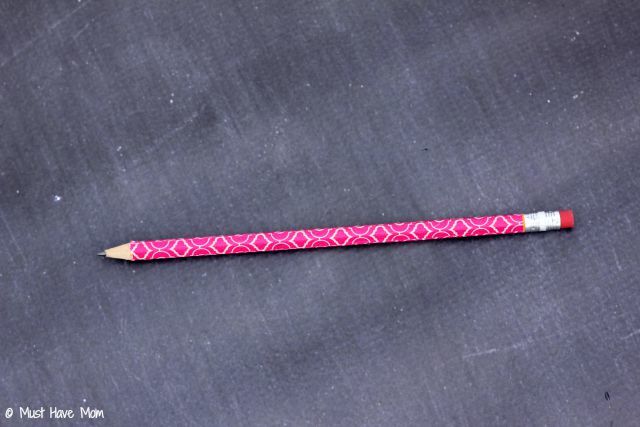 It is a cute way to let her personalize her pencils. 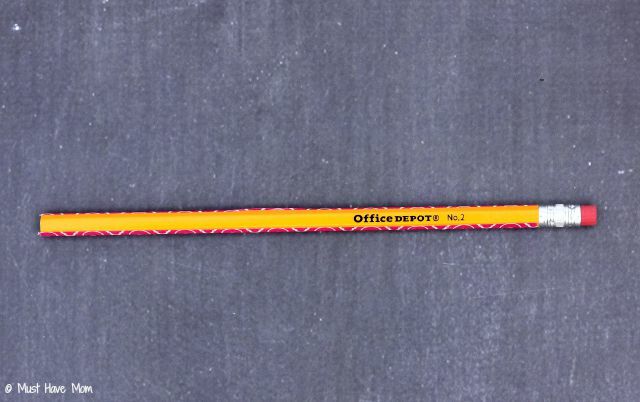 I remember covering our pencils with tape back in the 70’s! Cool to see kids still do it! I use washi tape for basically everything, but never thought to try pencils! Cute idea, will have to copy this! I love that it is so easy to use. Neat idea! My 13 yoa daughter has some washi tape. I’ll have to tell her about this idea. I think she’d have fun making them. If you try them out let me know how they turn out. So pretty! I love customizing to match a notebook; great idea! how adorable,,but will they sharpen in a sharpener at school?? Yep, they will still sharpen.